Today’s post is our first installment of a new series called the “Coaches Corner.” Our Adonis Transformation Coaches will share their knowledge, experience, and best practices to help ensure your successful transformation. To start us off, our topic comes from none other than Adonis Legend and AGR Pioneer, Jason Haynes. Take note on what he has to say about how to…. Back in 1983, Korean Airlines Flight 007 unknowingly strayed into prohibited Soviet airspace and was shot down by a Soviet fighter jet over Japan in an extremely tragic event. The flight originated in New York and was to land in Seoul, South Korea via Anchorage, Alaska. Everything was fine and on track until the doomed flight took off from Anchorage. See, the plane was supposed to be on a heading of 220 degrees but actually headed off on a heading of 245 degrees due to a variety of factors regarding autopilot and beacons. 28 minutes after takeoff it was tracked at 5.6 miles (9km) north of where it should have been. 22 minutes after that, the flight was about 14.5 miles (around 23 km) north of where is should have been. Slowly it kept drifting off course until it reached about 400 miles off course and was shot down just north of Hokkaido, Japan. It had actually crossed Russian lands called the Kamchatka Peninsula. Korean Airlines Flight 007 wound up 300 miles (400km) or more off target, depending on which source you quote. Now the purpose of talking about this admittedly very-simplified version of a tragic historical event in an AGR blog is not intended to bring up old wounds of the cold war, nor to even talk about anything about the tragedy or controversies that surround it. Instead it is to demonstrate how being just a little off of your exercise “flight path” can bring you FAR off course from what you started out to accomplish. See, we all got into weight training for one reason or another…and, most likely it was the same for you as it was for me: seeing an impressive looking physique with wide shoulders, shredded abdominals, powerful back, sculpted chest and chiseled arms. Simply put: it was purely based on look. It looked darn impressive and we wanted to look that way too. The source of the image may have been comic books or cartoons, movies or video games or whatever…the source of the image doesn’t really matter, for all intents and purposes. It was purely about the look, if we have the courage to be totally honest with ourselves as we look in hindsight. 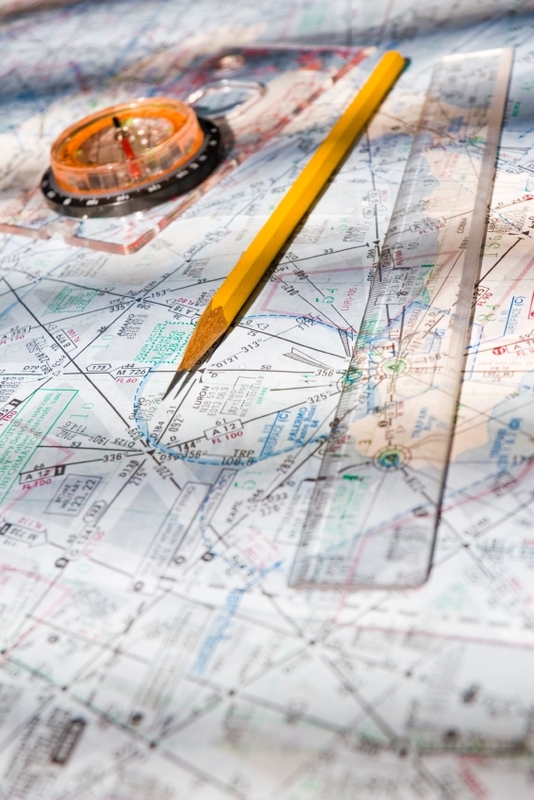 Remember…just as being a degree or two off on navigation will eventually lead you far from your intended destination, so it is the same with training. Around the AGR community, we often speak of “goal hijacking” where we become convinced by someone that their way is the best way and that their goals are the best goals…and we totally forget why we started training in the first place. Getting off our “training flight path” takes us away from the goals we desire most. Soon we may find ourselves totally off course. 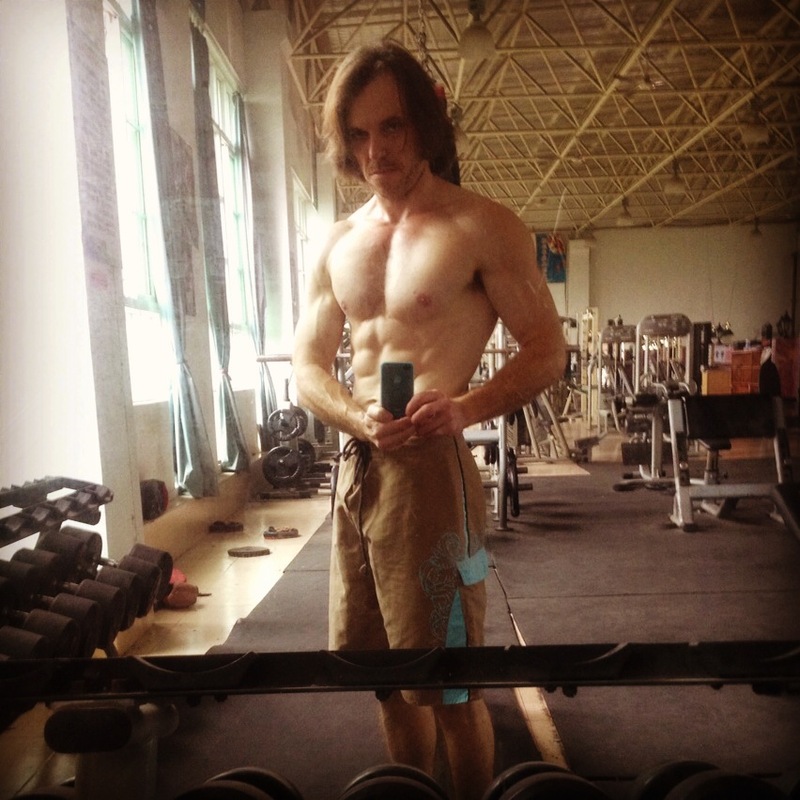 It happened like this for me: I started by wanting an impressive looking physique so I started training for it…then soon after, when I started showing some good results, people started asking me “how much do you bench” (or another similar question) which, in my ego to not be out-done, led me to pursue getting stronger just for the sake of putting up larger numbers. Soon, it became…”Boy, athletes are strong…so it’s time to train like one” (even though I had a 9-5 job and a side job and would never be a professional athlete). Then it became: “Boy, if I really want to get strong, I need to get into powerlifting.” And, lo and behold, in order to get stronger at powerlifting I needed to put on a lot of weight in order to get higher numbers. So what happened to the original goal I had set to achieve? I had initially set out to have a “superhero” look but there I was easily 50 pounds too fat and even worse: I had totally allowed my “flight path” to get hijacked. The only superhero I looked like was maybe Blob. Haha. (By the way, I am not slamming powerlifting or any other type of training at all. If that is your goal and your desire, by all means go for it. My purpose is to encourage each reader to remember their goal, check to see if they are on the right path to achieving it, and if off track, to get back on the path to achieve it). 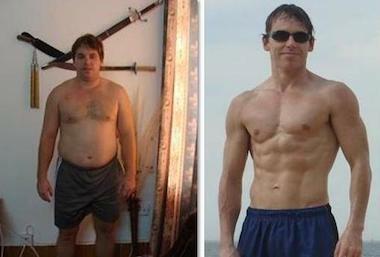 What was it that drew you to weight training? If you are like me then it was the powerful look that can be achieved with the AGR Systems. It is the best “flight path” I have experienced to achieve the lean, muscular look that I easily maintain even now in my 40’s. Have a plan and stick to it…and the AGR Systems is one of the best ways there is. If you would like to have someone help you “plot your flight path” through the turbulence, check out our Premiere Coaching Program. Jason Haynes is one of the oldest members of the AGR community and has been around since he participated in the first and second AGR Transformation Competitions, of which he placed second and first, respectively. Having found a system that he is confident in and that works, he has faithfully stuck by it ever since. Now in his 40’s, Jason enjoys living the life of maintaining his physique easily and with little effort, thanks to the AGR system and tools provided. He is also a coach in the Adonis Premiere Coaching program and desires to help anyone to achieve their fitness goals.